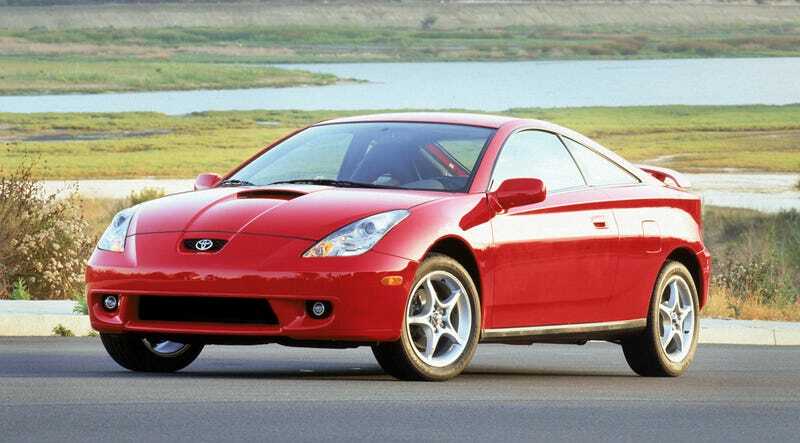 Nobody ever talks about the seventh-generation Celica. Nobody ever talks about the seventh-generation Celica. I was a big fan of its looks back in the day. Has it held up?